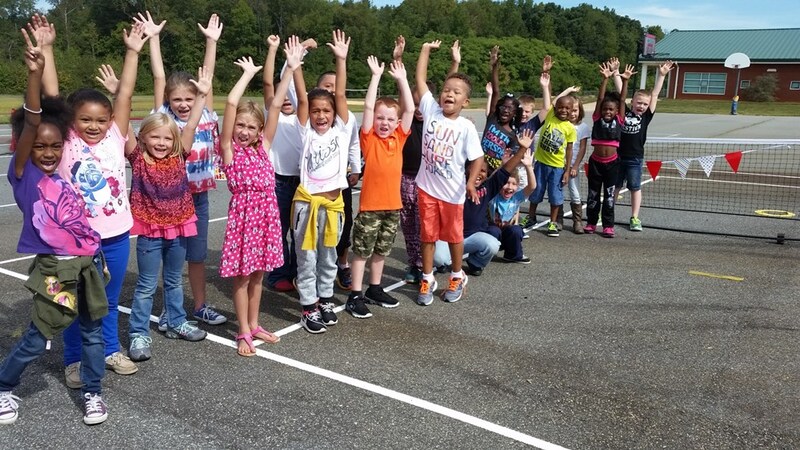 With the help of grant funds from USTA and RC Tennis, Court One painted FOUR new play ground courts on the black top at Williamsburg Elementary. These courts are shared with the Rockingham County community after school hours. You've got game Williamsburg Wild Cats. THANK YOU USTA and RC TENNIS.